What is a Home Server? A wireless network makes it easy for everyone in the same house to use the Internet, even simultaneously. Most people store all their pictures, music, documents and other files on their own computer. And in a lot of homes where there are several computers, one computer becomes the primary one for uploading photos. But almost always, what gets saved on one computer stays on that one computer. So each person's best photos and songs are inaccessible to everyone else. That's unfortunate because one of the advantages of a wireless network is having the ability to share media files among connected devices, although most families either don't know that exists or don't use that feature. But even if you know about sharing media, it's not always so easy to do. The process of finding those files and then sharing and streaming them takes some effort—and that's if you can even find the file you're looking for. So how can you take advantage of sharing files and media without all the technical hassles? The solution is simple—connect a home server to your network and use it to store everyone's media and data files, as well as give everyone access to it ("everyone" meaning those you let connect to your home network—usually just family members). It sounds very technical, but a home server is simply a special computer that connects to your home network and is dedicated to storing and serving. And once you know more about home servers, you might decide to add one to your network soon. Why you need a server. Especially in digitally active families, it would be great to have access to each other's digital information. But with the rush of everyday life, few people keep their family members up to date about what's stored on their computers. More than that, individual computers are usually treated as someone's personal—almost private—computer. After all, most families don't share computers or know each other's user names and passwords. There's always an element of privacy to think about. But relying on the kids or forgetful parents to share their pictures, music, movies and more just doesn't work. People simply forget, don't make it a priority or don't want to hassle with it. That's unfortunate because one family member might have movies, pictures or songs that everyone else would love to see or download. That's the main idea behind a home server. 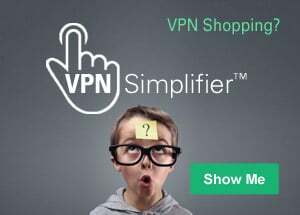 You buy one, connect it to your network and everyone can save their fun, shareable files to the home server. That way, everyone knows to save their data to the server, and everyone knows where all the good files reside. No more hunting and getting frustrated. Problem solved. It's like creating a digital library that the whole family can visit, explore and use. It's a computer, but not a computer. 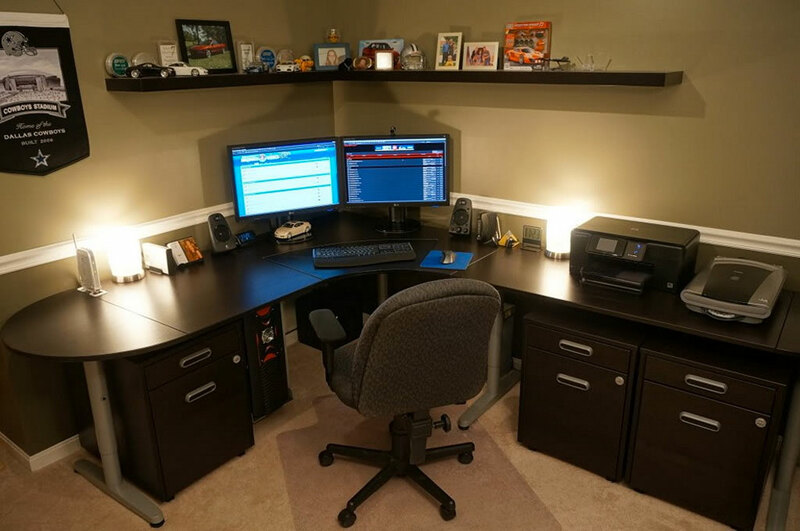 A home server is essentially a small computer that doesn't have (or need) a keyboard, mouse or monitor because it is strictly a storage device. It connects directly to your network through an Ethernet cable (ideally) or wirelessly. Every item stored on your home server can be accessed quickly and easily by anyone on the network via desktop, laptop, smartphone or tablet. Better still, you can use your home server to back up data on any computer it's connected to. Many people buy a home server just for that purpose, which is a pretty good reason. You might hear another term used for a device that stores shared data—Network Attached Storage or NAS. These days, the terms NAS and home network are interchangeable, but that wasn't always the case. If you wanted simply to store data, you chose NAS; if you wanted more than simply storage, you had to get a home server. The way it works today, computer manufacturers call their products home servers while networking/storage companies refer to theirs as NAS. (Some even tweak the name to Network Attached Server.) Lucky for you, they both do the same thing. However, a home server is not a network hard drive, which you can plug directly into your network via your router simply to store data from one or two computers. You can find home servers at computer stores and large electronic retail stores. Talk to someone who can help you determine what storage capacity you might need and how easy it is to set up and use. Unless you're a technical type, you'll want to keep it simple so you and your family can store, access and share data. Otherwise, you'll probably just decide to keep sharing files the simple way...if you share them at all. A home computer is the most convenient and effective way to create a digital library for your family. No more hunting for files on thumb drives or hard drives, and no more hounding your family to email photos and videos to you from last year's vacation. In fact, if you tell your family you won't be hounding them anymore for photos and files, they just might go out and buy the server for you.